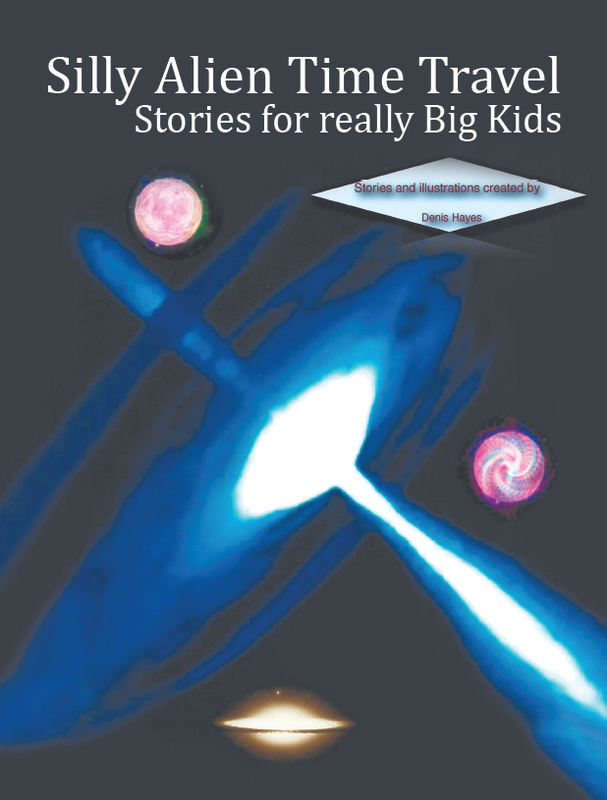 This third book in the series centres around the Human hero who saved the Universe and his attempts to get back to where and who he was when he originally left Earth. He finds that two or three years in Space Time is ten thousand years in Earth Time so he sneaks a peak into the future and meets future human beings. He gets a lot of shocks and surprises, not all good, before the Aliens find a way to return him to his origins. He discovers that the future Humans have read his books that he hasn’t written yet so that is the reason why the author is writing the books now so that future Humans can read about themselves from the past?